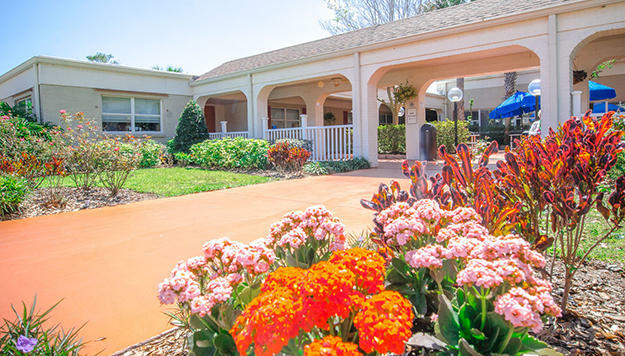 Winter Park Care & Rehabilitation Center is just minutes away from Orlando, Florida, with many attractions just around the corner. The center is a 103-bed facility that gives a comprehensive approach to health care and has a wide spectrum of expertise – from rehabilitative services to short and long-term skilled nursing care. The staff at Winter Park is committed to the needs and goals of the patients, and the warm atmosphere makes each patient feel right at home. 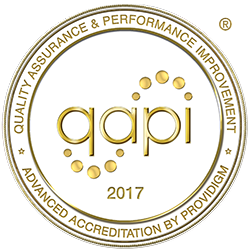 The Winter Park staff’s goal is to provide an environment that promotes the independence and well-being of each individual.